The software mentioned are recommended out of personal experience and based on what worked for myself, my users and my use cases. No affiliate/promo bs involved. Of course, it still comes down to the user being the last line of defense, but this is to emphasize what can be done for free and in an easy way for the user to prevent ‘things’ from happening. This makes the security – ease-of-use – features balance very easy to achieve. Think of it as the worry-less setup for your non-tech friends / children / parents / grandparents. The combo of the 2 below can assure protection against annoiances with a low chance of breaking the users experience. 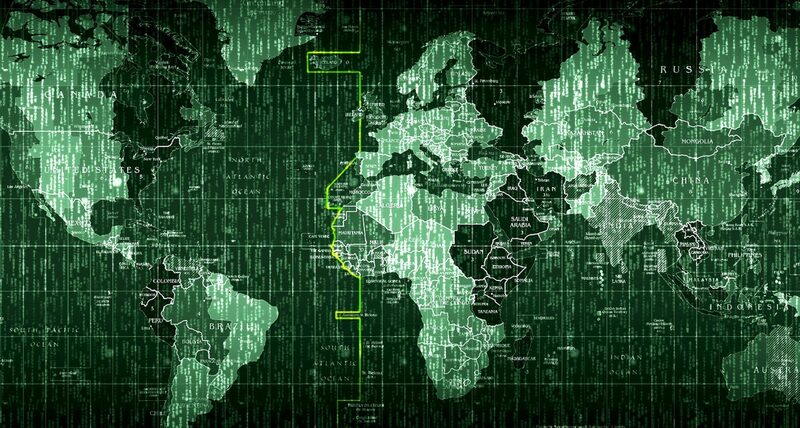 Filtering and blocking DNS requests is an easy to way to handle daily unexpected malicious activity without user intervention. 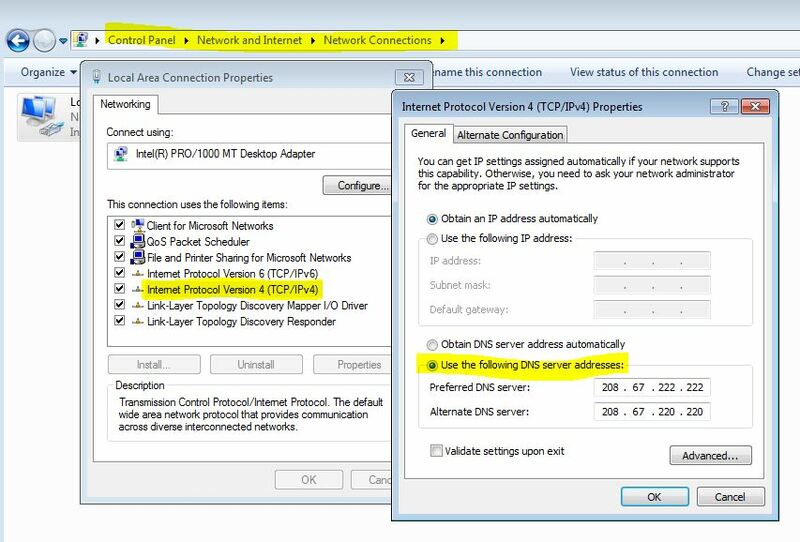 I use OpenDNS and below their IP addresses will be added in the Windows configuration. Go to OpenDNS and create a free OpenDNS account. The default settings should be sufficient to block common threats. But I always opt in for some additional filtering, becaue it weeds out more adware/spyware . There is a vast selection of free Antiviruses out there. I always went for Bitdefender , as it includes some content filtering as well and the impact on the resources is not that great as in other products. 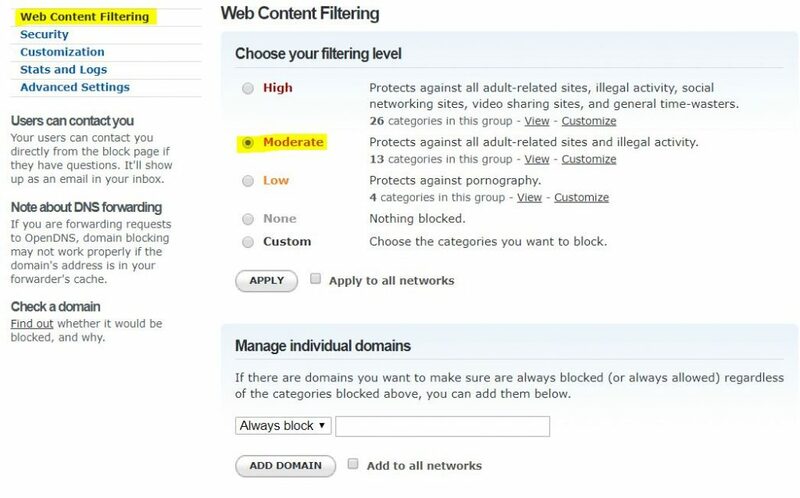 website category filtering – already done in OpenDNS, but this would be an additional layer. An issue might be in how websites are categorized by the different companies. There are solutions out there that ‘learn’ the user environment and check external trust sources to handle the traffic as automatic as possible, but there isn’t a full-proof solution to do it all on its own. 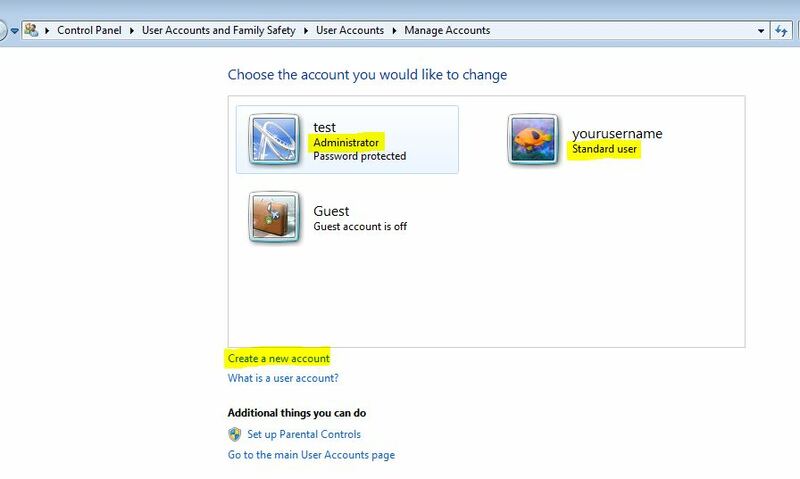 To make it as easy as possible for the user, the admin (you) should spend some time going through the users daily activities to see if there are things that need to be manually allowed. Some applications (like Chrome) have in-built automatic update features but not all of them. 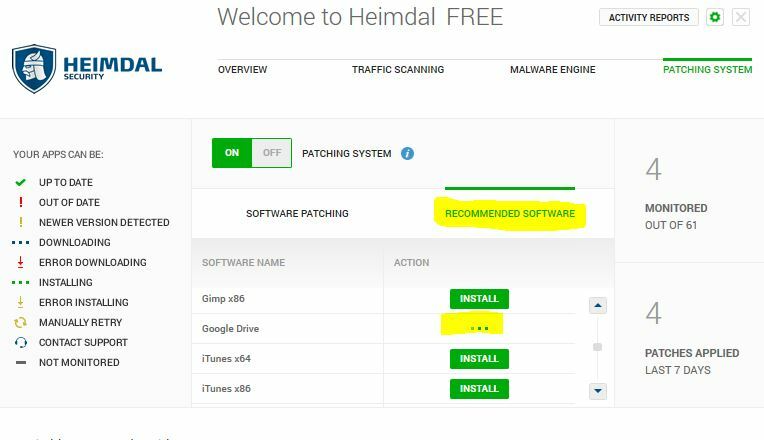 To ask the user to go to the official software website, download the installation package and install it can prove to be a big pain. Should be turned on to be automatically installed. Just be careful that in the case of Windows 7 / 8 , the upgrade package for Windows 10 might appear and this will mean a big change for the user. It’s better to have that done manually. And yes, the above can be even more hassle free if we ditch Windows for a easy-to-use linux distro like Ubuntu. But that’s for another post. 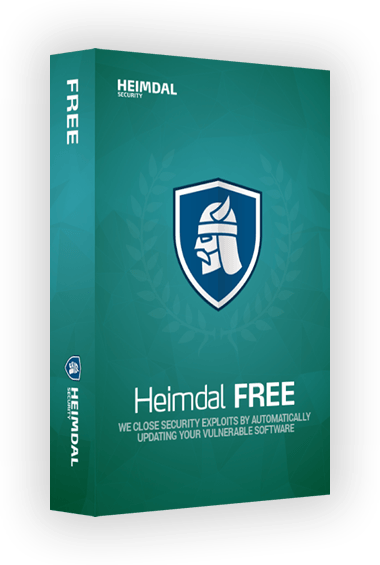 Now you can consider the above mentioned user pretty safe against common generic threats.